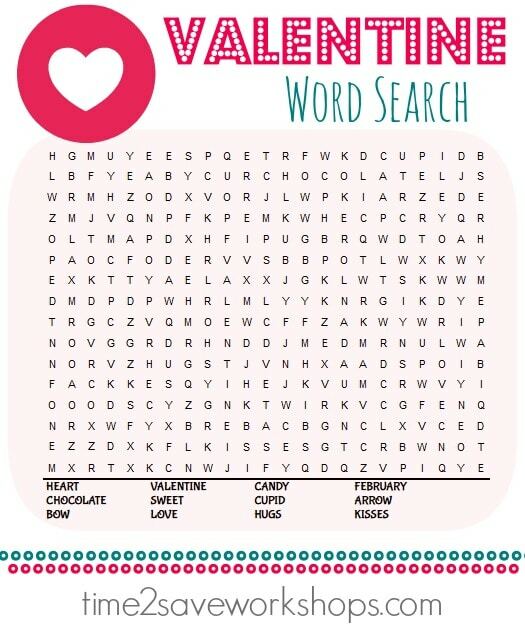 Over the last few years we’ve seen some ridiculously clever printable valentine cards for teachers and classmates. 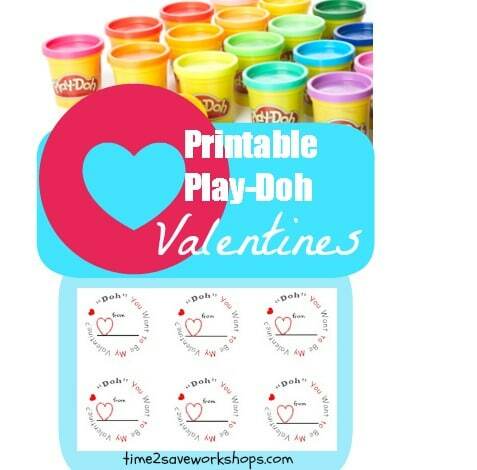 Cards with adorable puns to match party favors – “You make my heart Bounce” accompanied by a bouncy ball, for instance 😉 Here are 23 of the most memorable and most fun! 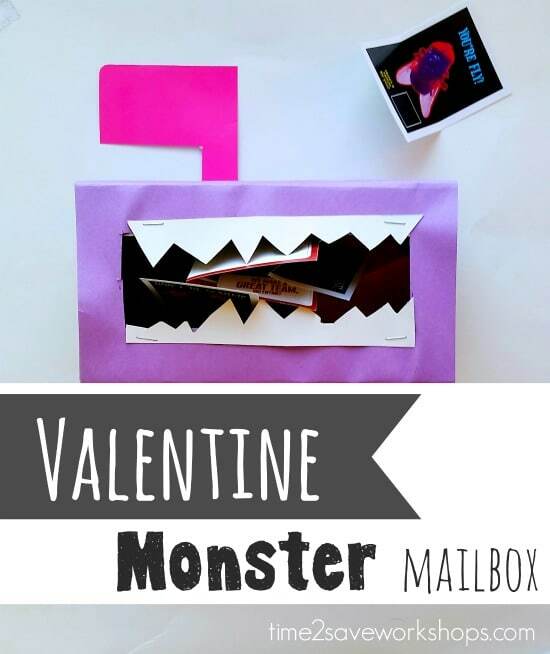 And if you’re looking for Valentine Mailbox Ideas – how about this fun Monster Mailbox made from a Kleenex Box to keep all their sweet cards/prizes in? 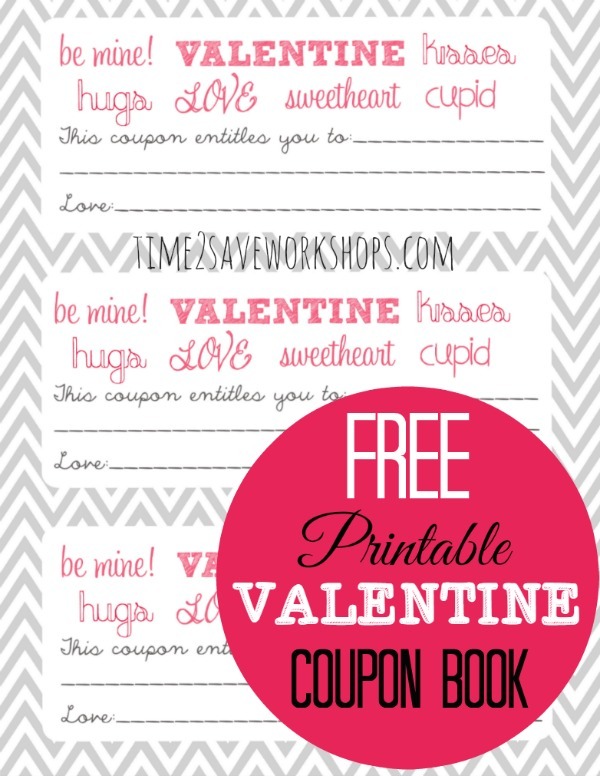 AND – here are some fun little Valentine printables to pass out to the class on party day! 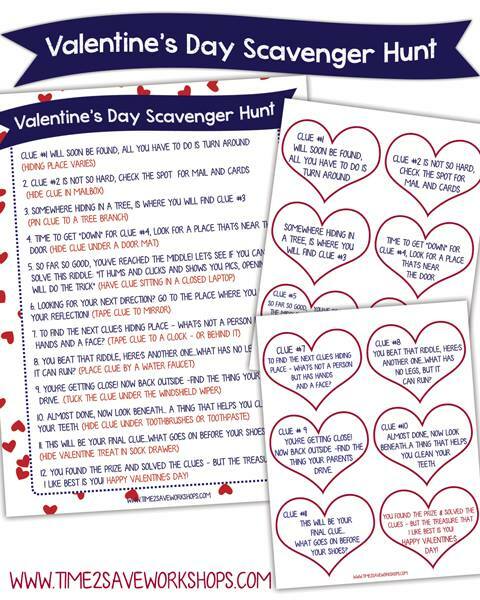 Valentine Scavenger Hunt is SO fun for your child to do – it’s geared to do it in your house (with clues about the bathroom sink, or the mailbox, etc…) but could be modified for a classroom setting as well.